The overarching goal of the NASCENT Center’s educational activities is to educate future research and technology leaders with technical depth, broad understanding of real market demands, skills for innovation, and the creativity needed to bring the benefits of nanomanufacturing in computing, electronics, energy, healthcare, and sensing. The Center will create a specialized education program for its students and implement innovative programs with middle and high school partners at each site to develop a pipeline of pre-college—and, in turn, university—students who are well prepared for careers in STEM fields, especially nanomanufacturing. Our hypothesis is that to succeed in this overall education goal, the Center must actively recruit a driven and diverse set of students, educate them on the technical and innovation skills necessary for success, and provide them nurturing supervision and the environment in which to succeed. 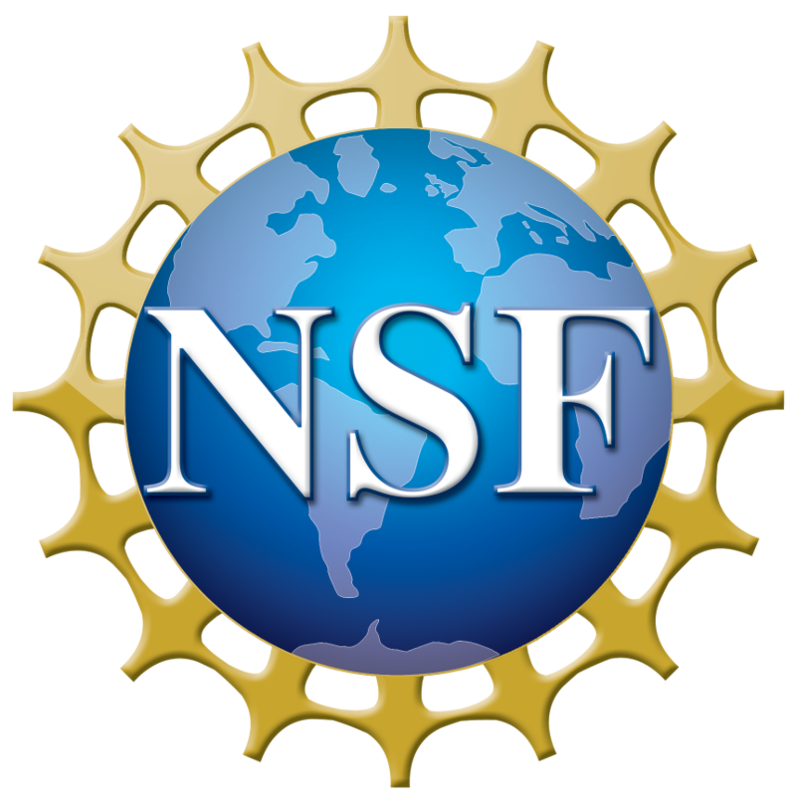 The NASCENT Fellows program is an engineering summer research program designed for students in 10–12th grade. Each summer, local high school students are selected to join graduate and undergraduate students for six weeks of laboratory research as Fellows. These “layered research teams” will attack problems in nanomanufacturing and make significant contributions to ongoing projects. Each high school student will give a final presentation of their results at the end of the summer.